Great Rates For Ohio Box Truck Insurance! If you need insurance for box trucks, food trucks, expediters, moving trucks, retail operations, or you are a courier we offer the commercial truck insurance you need at a price you can afford. 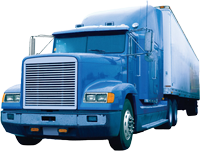 Call 1-800-998-0662 for quotes on box truck insurance in Ohio, Michigan, Indiana, and Kentucky. Quotes are also available in 46 other states using our agency referral system. 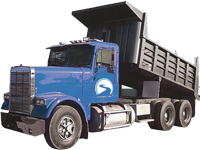 Pathway Insurance offers truck insurance to all types of companies for single vehicles or fleets. To submit your request online click on: Ohio Box Truck Insurance and one of our representatives will contact you as soon as possible. Why Choose Us for Your Ohio Commercial Truck Insurance? We can help you choose the coverage you need to protect your financial interest in your company. As an independent insurance agency we have the ability to shop the market to find the protection you need for your company. Call 1-800-998-0662 four Ohio commercial truck insurance quotes or use our online quote submit system when you click: Box Truck Insurance Rates Ohio. When Looking for Box Truck Insurance in Ohio, Kentucky, Indiana, or Michigan Contact Our Company. 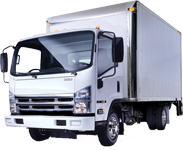 Call 1-800-998-0662 when you need Box Truck Insurance for any type of business operation.